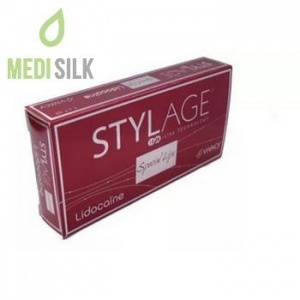 Stylage Special Lips is the first of its kind monophasic, animal free, biocompatible hyaluronic acid based injectable gel designed for lip contour correction and augmentation. 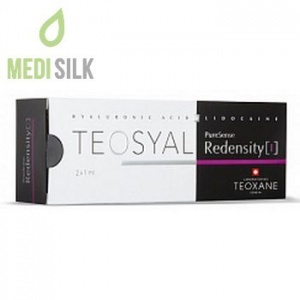 During the normal ageing process and the influence of the environmental factors such as sun exposure, smoking, etc. 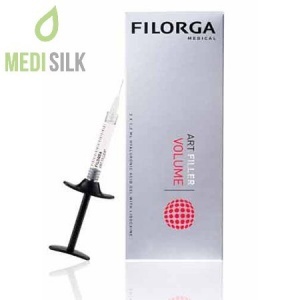 the lips may lose volume and thin due to reduced collagen production. No matter if the lips are naturally thin or they have thinned over time, having full, symmetrical lips and youthful vision is an aesthetic goal for many women and even men. 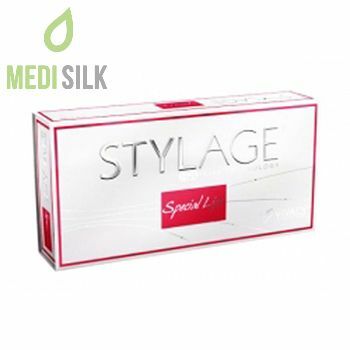 Stylage Special Lips by Vivacy is a combination of hyaluronic acid with the natural antioxidant Mannitol, which limits the devastating effects of free radicals on the skin dermis and contributes to the hydration of the treated tissue, as well as prevents the hyaluronic acid gel structure degradation by the body. 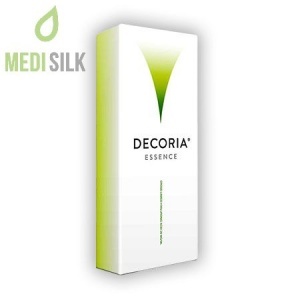 Its main role is to prevent oxidative damage and to reduce the risk of post-injection inflammation.